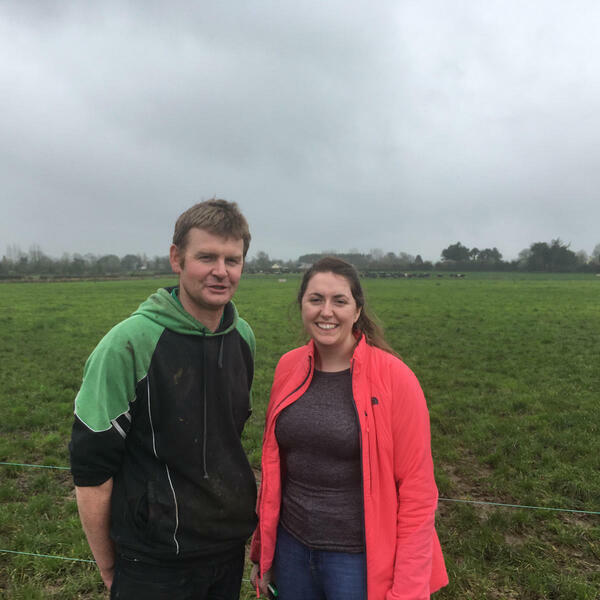 Johns community spirit is evident throughout his farming career being involved in Macra and with his local community, and in particular the GAA. He highlights the importance of work, life balance having an outlet away from the farm. John believes dairy farming is a socially and financially rewarding career and offers a great way of life for farmers and their families.